Searching for Lexus repair near Cotati? Or “Lexus repair near me”? You have stumbled upon the right automotive shop to get the job done. RPM Automotive Services provides Lexus service to popular models like the RX, IS, GS, LS, LX, ES, NX, GX, CT, RC, and LC. 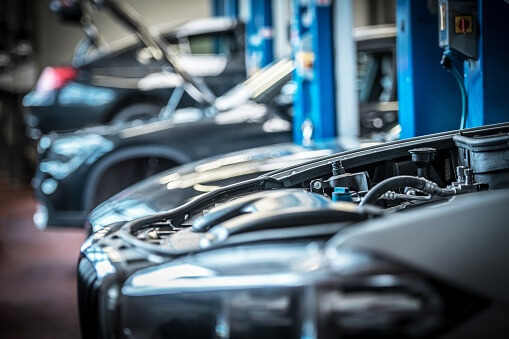 Whether you’re searching for “Lexus repair near me” due to head gasket failure, engine stall or low idle, excess engine oil consumption, or even poor and unusual gas mileage, we can help. Lexus is a luxury vehicle brand made by Toyota, that truly defines luxury. In fact, the LS engine was musically tuned. Ever heard of Yamaha, the musical instrument manufacturer? They were called to acoustically tune the engine of the original LS. Pretty fascinating. “I cannot express enough the quality and integrity of this shop and its staff. Maybe now I can let go of my ridiculous auto shop fears. I'll definitely bring my car back here for future work and performance mods. If I could give it more than a 5-star rating, I would”. Whether it’s time for an oil change or your 30,000, 60,000, or 90,000-mile tune-up, we can take care of it. For the best Lexus repair near Cotati, and premiere Lexus service, give RPM Automotive Services a call today.